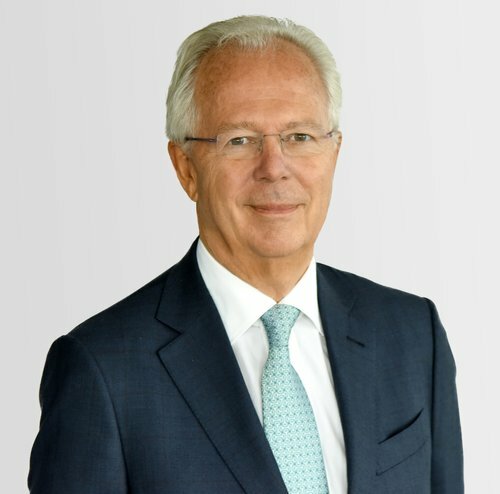 Ray has specialised in development and investment for over 30 years, starting his career at Lambert Smith & Partners, serving as its Chief Executive and guiding their sale to Abaco. He stayed on as the Chief Executive and masterminded a series of acquisitions, culminating in the creation of Lambert Smith Hampton, one of the UK’s top five agencies. In 1991 he led a management buy-out before resigning in 1992 to establish Palmer Capital.